The notion that the staging of a play about comedian Lenny Bruce would be held up over incendiary content seems too ironic to be true. Or like the setup for a scorching joke Bruce would have told. But half a century after Bruce’s death, the social satirist and free-speech champion is a character in a drama unfolding at Brandeis University, where theater and arts faculty decided to postpone the planned fall staging of a script by a distinguished graduate, playwright Michael Weller, after some students and alumni complained the work vilified its black characters and the Black Lives Matter social movement. Weller then withdrew the work, entitled “Buyer Beware,” to premier the play with professional actors “elsewhere,” according to a Brandeis spokesman. Free speech klaxons have sounded over the decision. The protagonist in Weller’s play plans a Lenny Bruce-style comedy act, and triggers student protests. The fact that the play will not go forward at Brandeis got a mention Wednesday on Steve Bannon’s right-wing website Breitbart News, which regularly features stories deriding what it sees as liberal, politically correct campus culture. Students, however, said they can read a play just fine. And that they are not are delicate snowflakes bubble-wrapping themselves against artwork that might hurt their feelings. They said they are happy with challenging material. They just don’t believe this particular play is worth staging. Andrew Child, a Brandeis theater student who read a draft of the script and led opposition to the play, said its black characters are “ridiculous and vicious.” Weller’s portrayal of Black Lives Matter read like an angry, Breitbart-esque caricature, which struck students familiar with the movement as silly and ignorant, he said. On top of that, he said, the play seems like it was slapped together and is simply not very good. 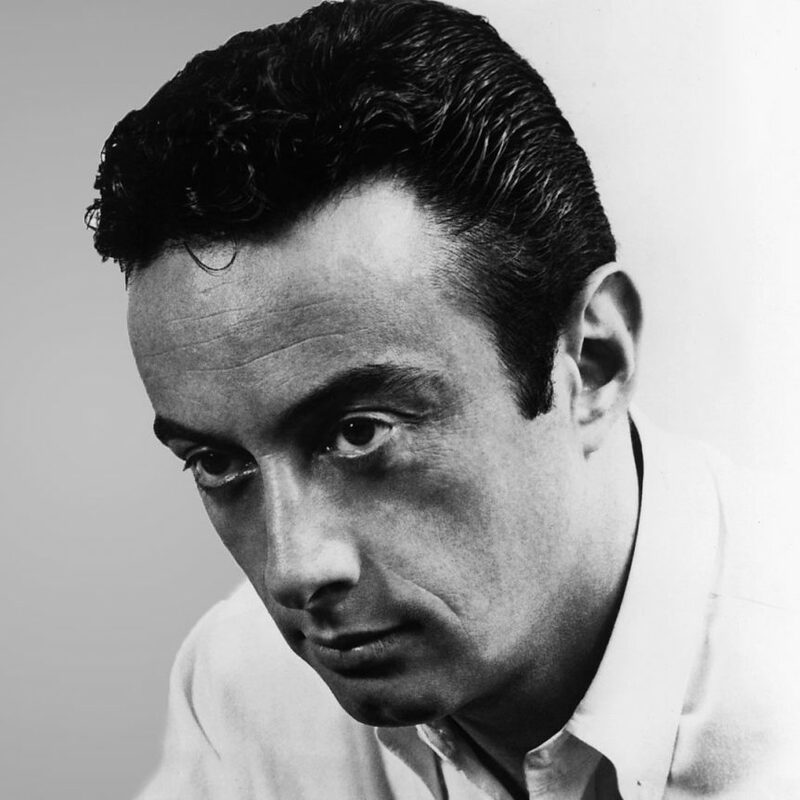 Weller spent time in residency at Brandeis, conducting research for the play by speaking to students and exploring the school’s Lenny Bruce archives, which Brandeis acquired in 2014 from Bruce’s daughter, Kitty. The intention was for Weller’s play to premiere at Brandeis. Kitty Bruce said by phone that she is still looking into what happened with the play, and did not want to comment until she felt fully informed. Bruce, who was born in New York as Leonard Alfred Schneider, was famed for stream-of-consciousness rants, filled with uncomfortable allusions and obscenities, though his language would be unremarkable for a comedy act today. He was an early free speech crusader, who faced obscenity charges that could have sent him to prison. “Famed for his ‘sick humor,’ Bruce was in courts in California and Illinois nearly as often as he appeared on nightclub stages,” United Press International wrote in Bruce’s 1966 obituary. Bruce was convicted of obscenity after a 1964 performance at a New York nightclub, but was posthumously pardoned in 2003 by Governor George Pataki. Bruce died at age 40 of a drug overdose. The school’s intention in postponing the play, a school spokesman said, was to stage it as part of a spring course on the sort of “difficult art” that makes people uncomfortable. The course is scheduled to go on.